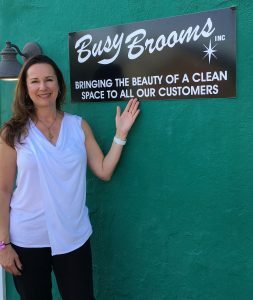 About BBI - Busy Brooms, Inc.
Annmarie is the backbone behind Busy Brooms, she puts emphasis on establishing a personal connection with her clients to make sure she understands every need and expectation, and how BBI can work to exceed them. Annmarie has always had a thriving passion in maintaining beautiful spaces, and in 2001, she put that passion to work in order to bring this beauty to her customers. 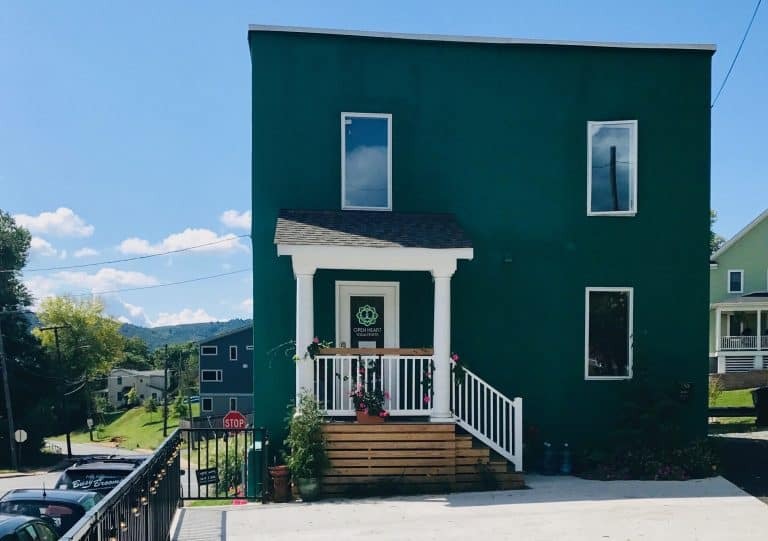 When not behind her desk at BBI or performing a walkthrough with a client, she’s probably teaching a class in her yoga studio at OHYC! 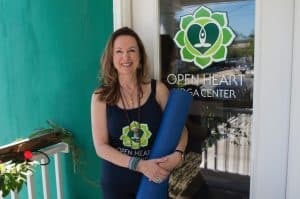 As a Vedic Educator, Meditation, and Certified Yoga Instructor, Annmarie loves sharing her rejuvenating and restorative stretches with her students. 2001: Annmarie Johne starts Busy Brooms with the help of her mother, Bozena, tidying homes in the Lake Monticello area. Word quickly spread around the community about the quality cleaning service that Busy Brooms delivers so consistently. 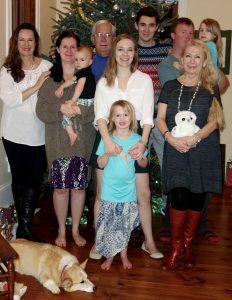 2004: Annmarie’s daughter, Olivia, graduates from the University of Virginia and joins the family business for several years. 2006: Husband, Art, joins the team and devotes himself full-time, retiring from his position as GM. Following a 25 year career with Marriott Hotels & Resorts, Art brings his refined customer service experience, management skills, and finance expertise to the company. 2015: Busy Brooms moves to their new location at 1215 Monticello Rd, in Charlottesville. Annmarie opens her yoga studio just above the Busy Brooms office, Open Heart Yoga Center, to pursue her other passion, besides reclaiming beautiful spaces, of course. → Now, in 2019, Busy Brooms, Inc. is proud to employ 20 staff members, mobilized by 6 vehicles, serving over 150 recurring customers in the Central VA area. Annmarie’s son, Arthur, plans to earn his undergraduate degree in Information Systems from Virginia Commonwealth University, lending his honed business administration education and IT expertise to help Busy Brooms continue its mission to better serve their clients.